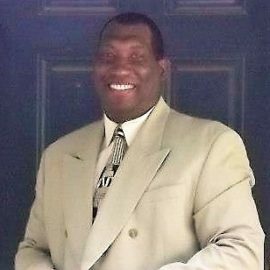 Reverend Barry D. Givner is the Chaplain and Chairman of the Interfaith Committee of Groove Phi Groove Social Fellowship, Inc. 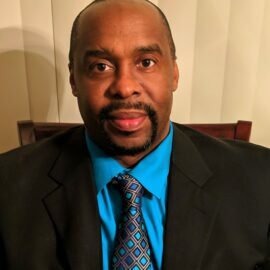 He has over 20 years of pastoral and ministry experience having served as Senior Pastor and currently as an Associate Pastor. 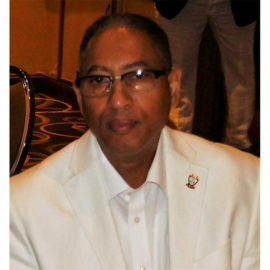 He is overseer of the spiritual component of Groove, responsible for providing pastoral care and concern for our members and their families. 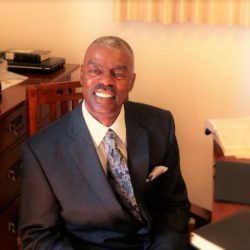 A member of Groove Phi Groove Social Fellowship Inc. since fall of 1970, Reverend Givner is a lifetime member, currently serving the Pittsburgh Graduate Chapter. Those serving on the Inter-faith Committee will be announced soon.